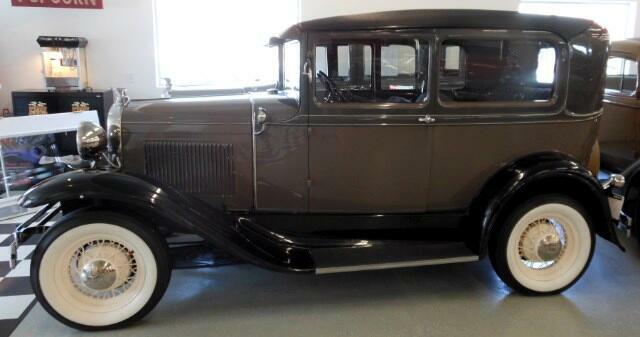 Completely restored and VERY NICE! 16 in rims and have the original 19 inch rims. Stainless steel head and tail lights, front and rear bumper and dual cowl lights. Runs and drives great with a beautiful color combination! Parade Ready!